With the Joker Bug 800 K5600 Lighting have developed a really clever fixture. The unit uses their patented BUG ‘bare bulb’ design to take full advantage of the large reflective area of a Lightbank. The result is an increase in output of 50% over the larger Joker 1200 unit in a Chimera with an even light spread and no hot spots. 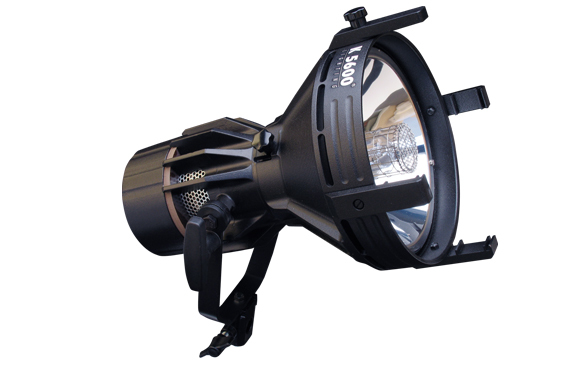 But the reason we like this Joker Bug 800 light is that it’s really power efficient, producing the same output as a 4000 watt quartz light from a power draw of only 12.5 amps. That means you can use it in a domestic setting and still have room on the circuit for another fixture. 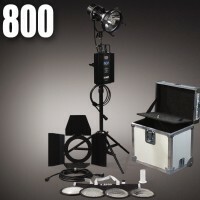 The whole Joker Bug 800 kit is a compact option for location shooting, fitting into the space of an airline carry case. 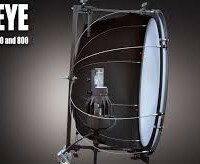 The Joker-Bug 800 offers the most flexible optical configuration for location lighting by achieving Spot to Flood ratios of 55 to 1, with beam angles from as narrow as 5° to as wide as 45°. 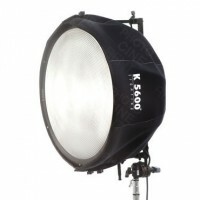 We also have a range of Joker 800 accessories that make this great lamp even better. 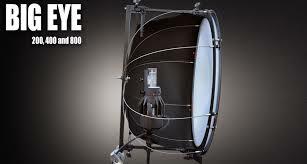 The Joker 800w kit is a great light, but you can make it even better with these Joker 800 accessories from a Chimera Octadome to the innovative Big Eye lens. Joker Bug 800w Kit Downloads. Quick bit of maths please: required Please check your adding up. Total of 1 + 9 please. Quick bit of maths please: required Please check your adding up. Total of 3 + 8 please. 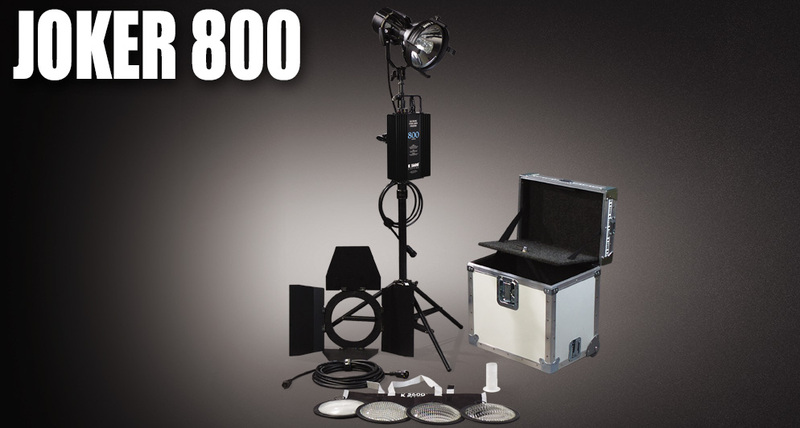 thanks for forwarding on information about the Joker Bug 800w Kit.